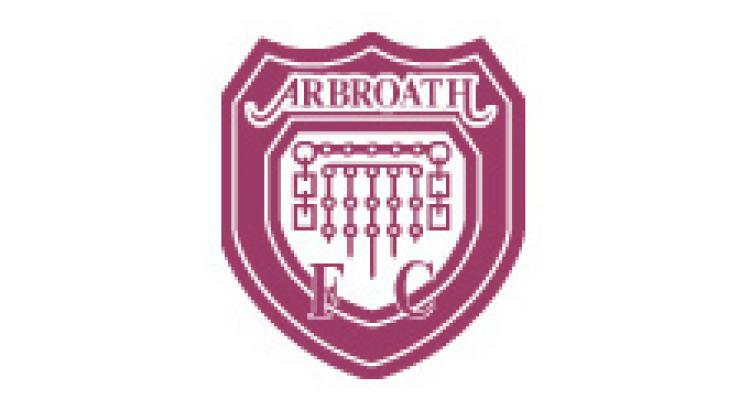 From the Arbroath Herald: The Arbroath players are desperate to put things right in their Scottish Cup tie tomorrow (Saturday), according to manager Paul Sheerin. The Lichties went down to a disappointing derby day defeat away to Brechin on Saturday but welcome them to Gayfield tomorrow in a third round cup match. And with the boss admitting Saturday’s performance was less than impressive, he says everybody is gunning for a place in the hat for the fourth round draw. He told HeraldSport: “Saturday was really disappointing because that is probably as bad as we’ve been since the Montrose cup game earlier in the season and we let ourselves down. “In the past few weeks when we haven’t picked up any points, we’ve still been able to take positives from our performance but there weren’t many to take from Saturday. “We can’t grumble about decisions not going our way, we’ve just got to hold our hands up and say we were well beaten. “But now we are looking forward and we want to prove that we are not as average as we were at the weekend.